UK Southern Circuit & Thames Valley regional mini series. 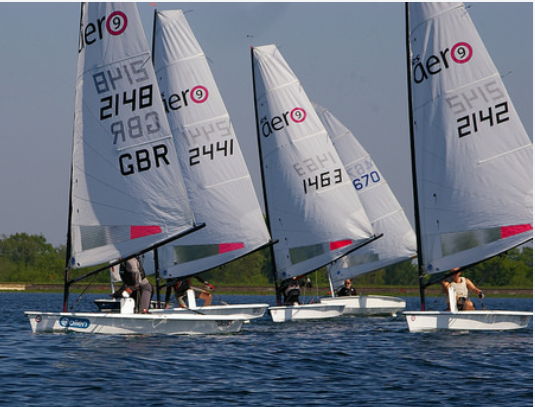 The RS Aero fleet has continued to grow throughout 2017 and 2018 at Island Barn, a popular club accessibly located to the south west of London. The reservoir is raised, enjoying a clearer wind over its wide open surface. These early season meetings are the perfect way to prepare for the start of summer! Entry Fee: £15, includes cream tea! The Prize Giving for the RS Aero UK Winter Series, the RS Aero UK Winter Champs and the 50% Sail Voucher Prize Draw for Winter Series qualifiers will all take place alongside the RS Aero Spring Champs prize giving at Island Barn, whilst we enjoy their splendid cream tea! Check out the report of the 2017 Spring Champs when we had 28 RS Aeros at IBRSC HERE. *NOW SOLD OUT! * Click on 'Notify when back in stock' via the link below to go on the waiting list. 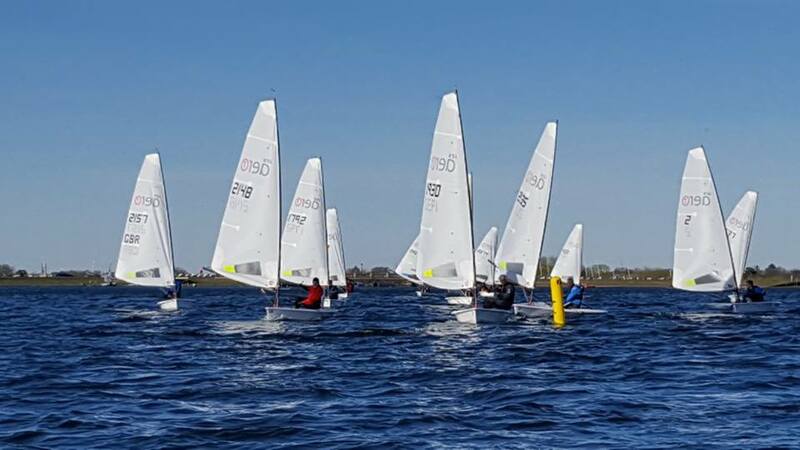 A limited number of Charter boats are available for the Spring Champs at Island Barn thanks to the support of RS Sailing. Book early to avoid disappointment. Price £75.